Coffee is 98.75% water, which means water plays just as important of a role as coffee during the brewing process. Water chemistry, water temperature and contact time with grounds all affect extraction. 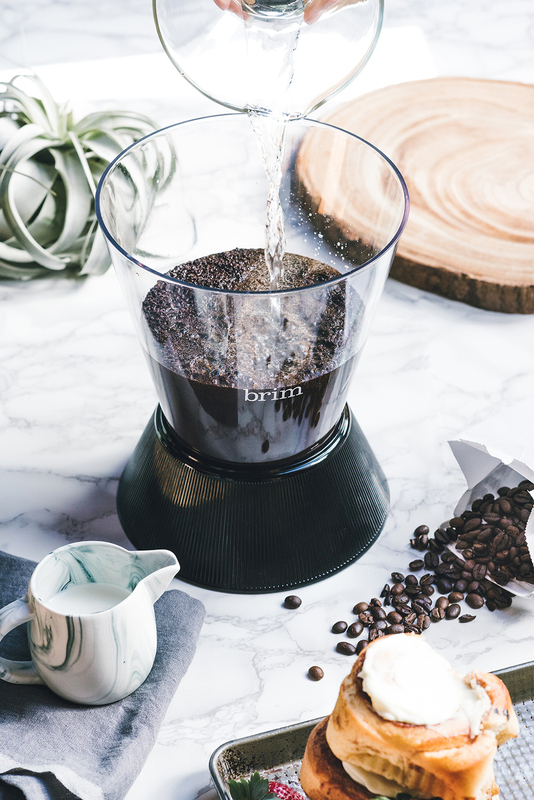 The solubility of coffee grounds and chemicals found naturally in water can directly impact the various attributes of coffee and finding the right balance can be tricky. A general rule is to avoid using tap water, especially with freshly roasted beans. Aside from unpleasant odors and tastes, traces of chlorine (from the pipes) will affect your extraction. I recommend using a basic water filtration system, which will help remove any unwanted color, odor, taste and chlorine from tap water. You may think the next step is using bottled water for brewing coffee, but I’ve tested most brands available at local grocery stores and would not recommend. The majority of bottled waters are designed to “taste” a certain way without regard for pH, which can chemically impact coffee in the brewing process. My recommendation for a premium coffee experience is a process frequently used in cafés called reverse osmosis water. Called “R.O.” for short, reverse osmosis is the process by which water is passed through a number of filters to discard impurities before specific components are added back in. There are even home R.O. systems that are very affordable and easy to maintain. Some cafés charge small amounts for growler fills of their own brewing water; this is a fantastic (but perhaps more involved) way to source quality brewing water. Not surprisingly, there is an emerging market for ideal brewing water. 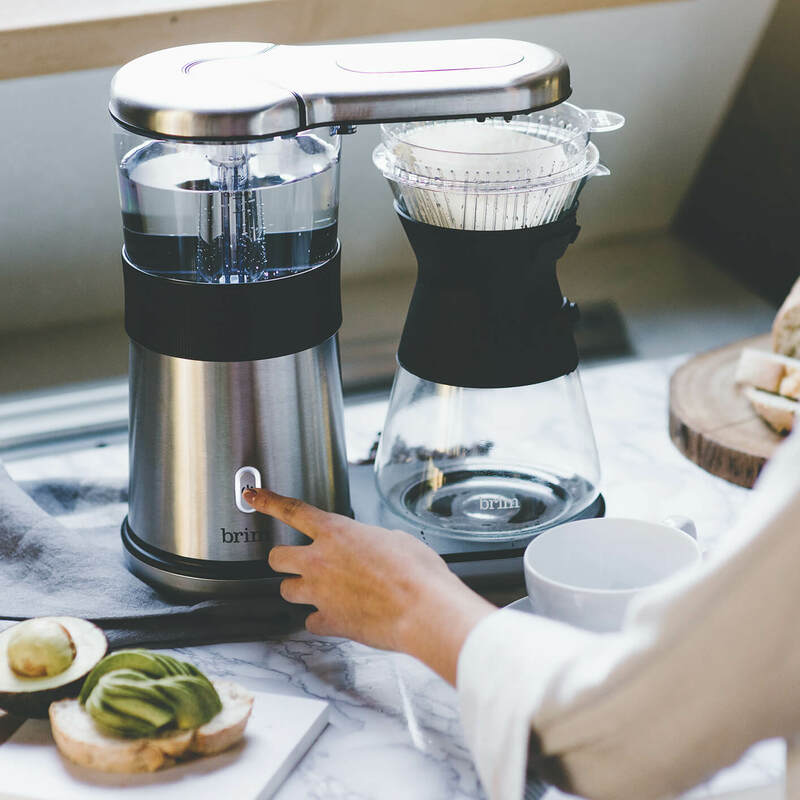 Among the brands developing these products is Third Wave Water, which sells brewing water packets that can be added to a gallon of distilled water, providing an easy, accessible option for at home coffee making and cafés alike. 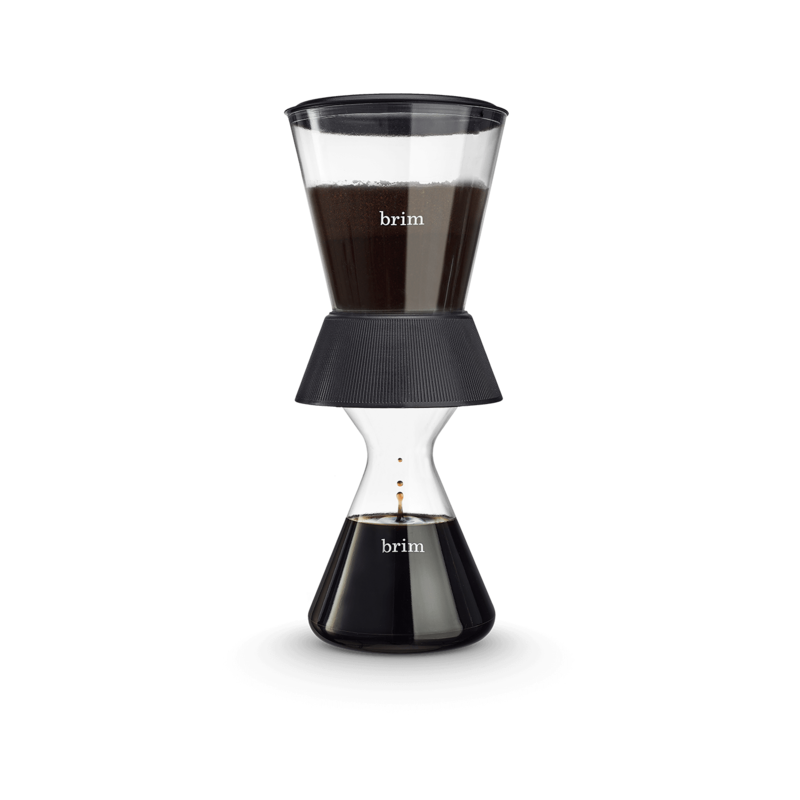 Two years ago, the US Brewer’s Cup Champion used Third Wave Water to brew his winning coffee. 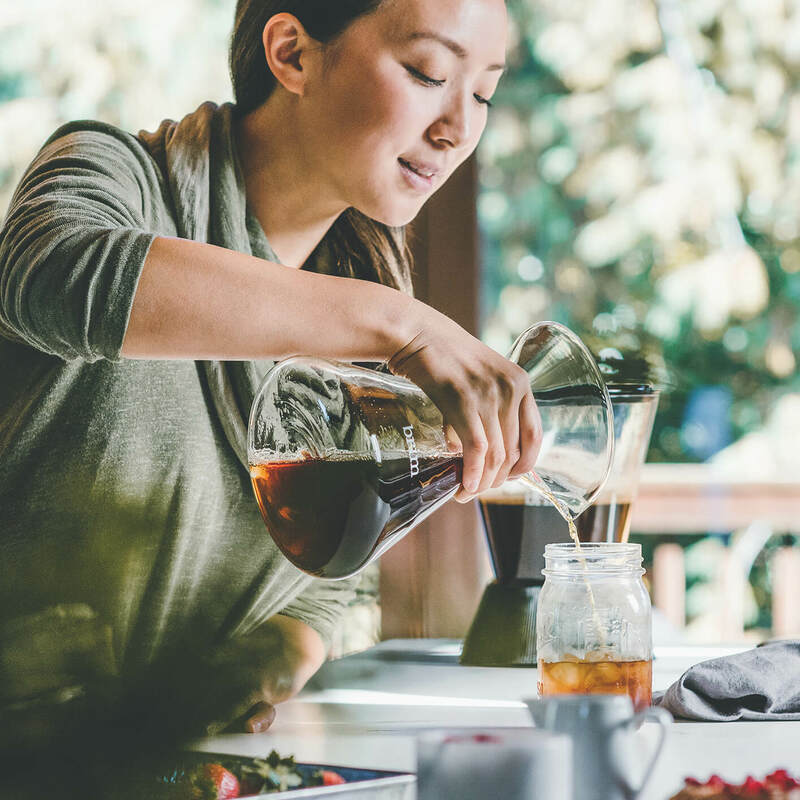 Once you’ve identified the brewing water that works best for you, it’s important to consider the temperature’s effect on extraction as well. 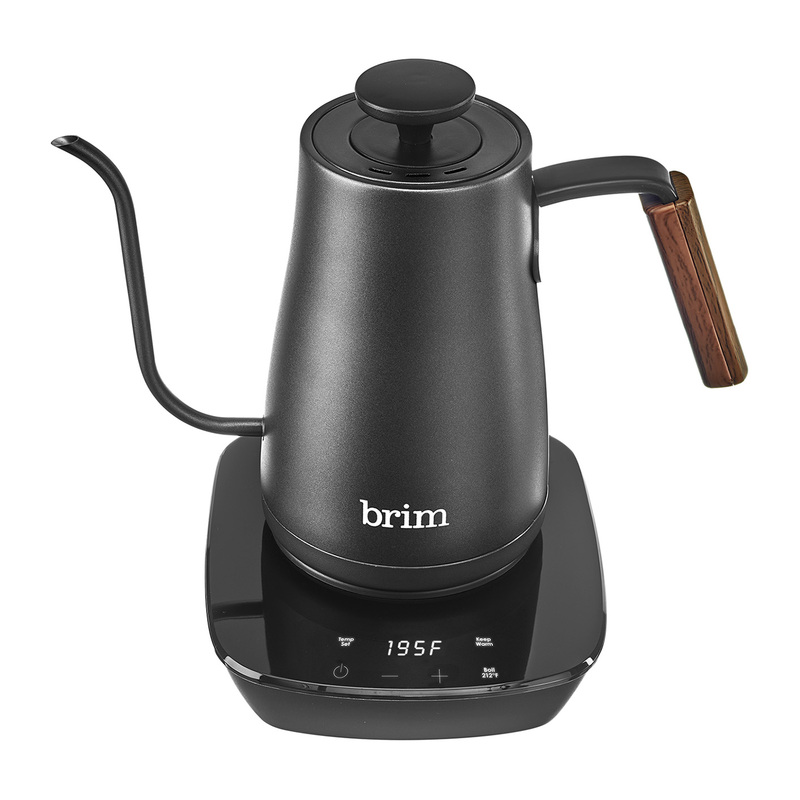 I find that if I brew at higher temperatures (207F – 209F) at home, my coffee tastes better. It’s a simple technique that seems to compensate for the mediocre water chemistry that comes out of my filtered refrigerator tap. When I can, I like to bring a growler to my café and fill it with our brewing water. Then I am able to use 204F – 205F degree water and get the best results. Some coffees are more water soluble, meaning they extract easily in water. 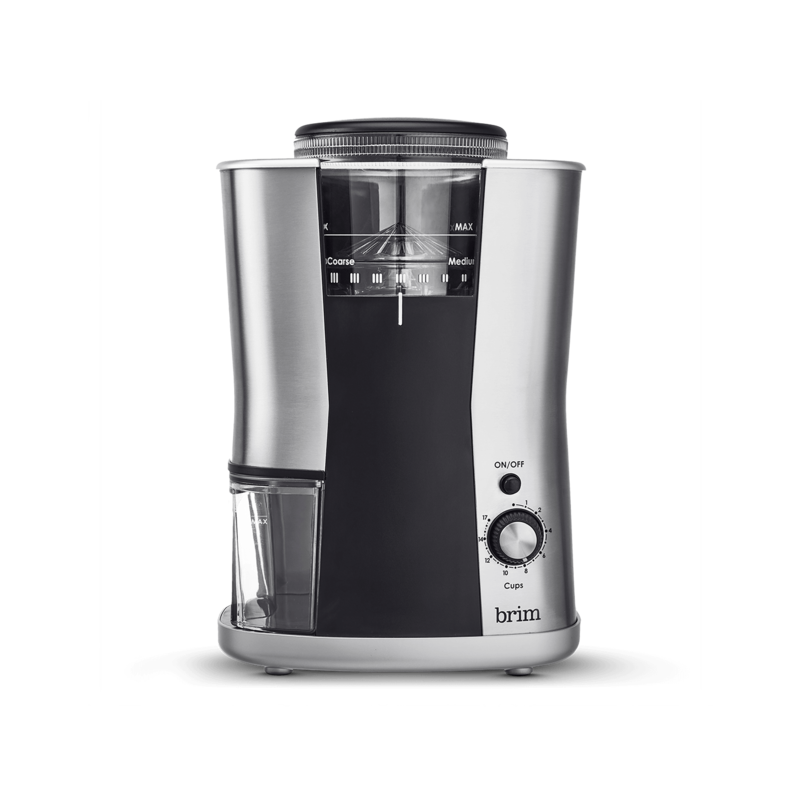 To avoid over extracting more soluble coffee (resulting in a bitter taste), try turning down the temperature of your water. Keep in mind that contact time also affects extraction. The more water that you apply to coffee and the longer it takes to pass through the filter, the more solubles are extracted. 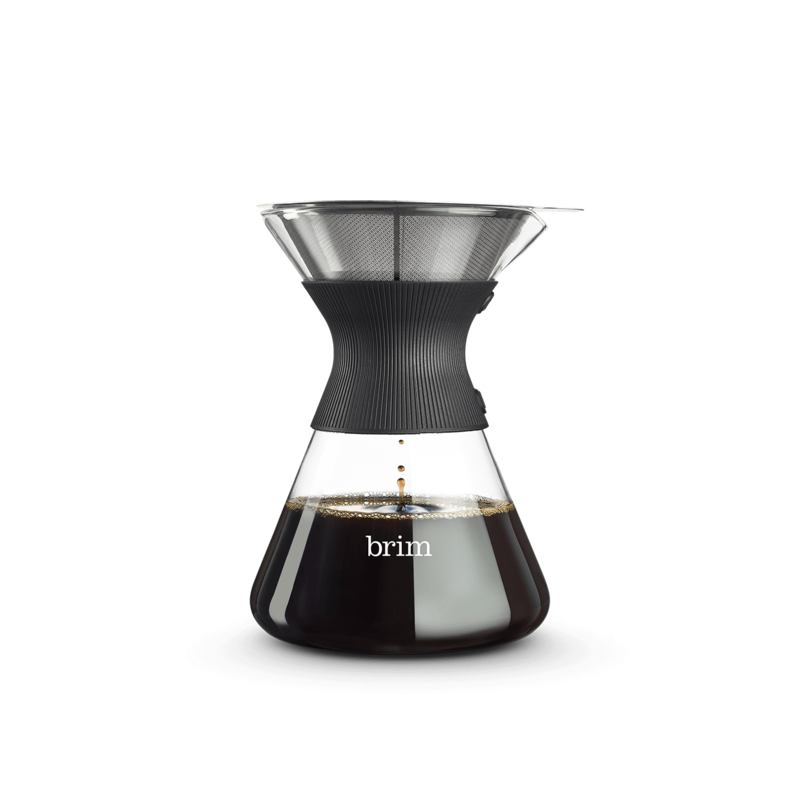 Certain coffees require a larger ratio of coffee to water, or more contact time in brewing. Developing your palette will help you identify when you need to make brewing adjustments. Flat, hollow or sour notes can mean under extracted coffee. Salty, bitter or sharp notes can mean over extracted coffee. 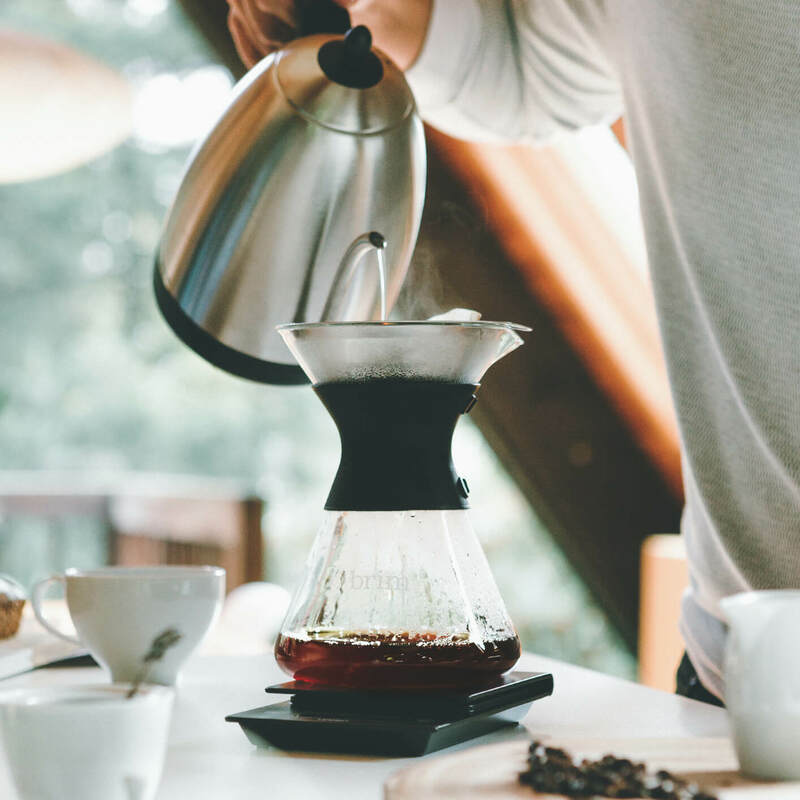 In addition to testing out different water types and temperatures, you can immerse yourself in the process by writing down what you notice based on how you brewed your coffee. 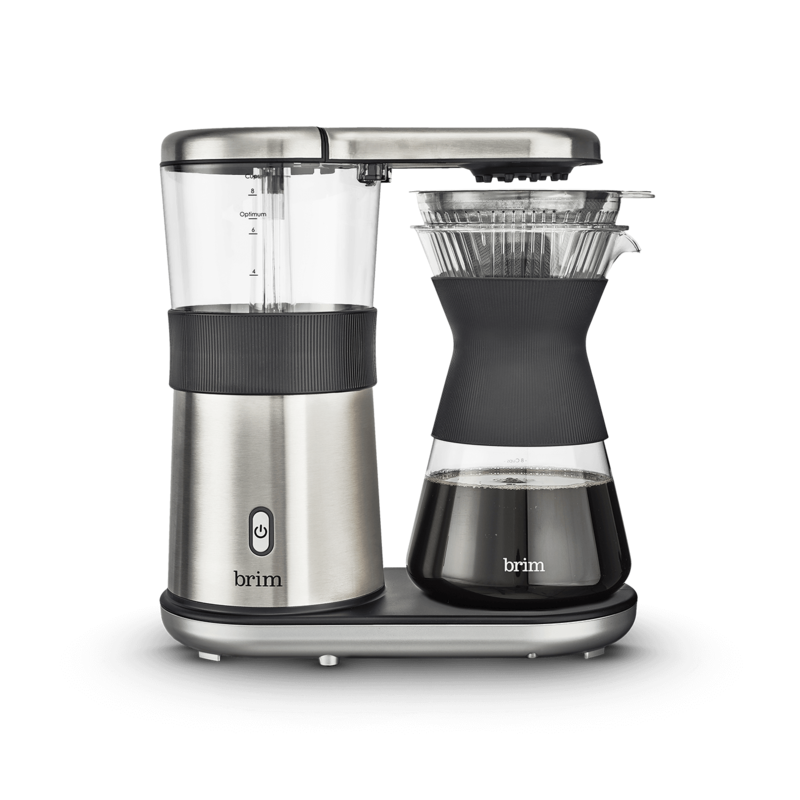 Brim includes tasting notes in all instruction manuals to help you record your experiences and make adjustments. 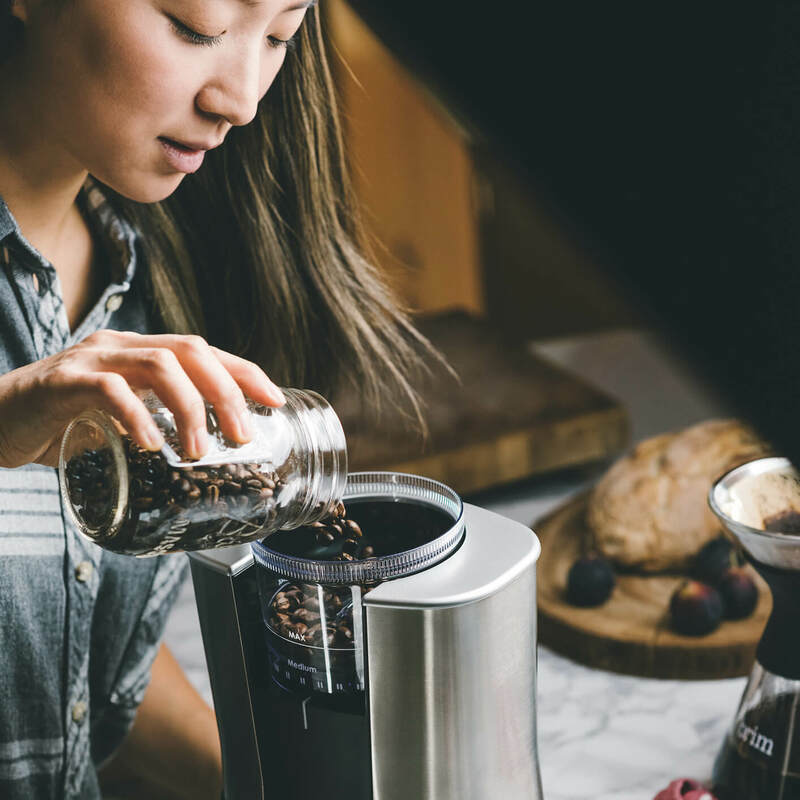 Ask your barista for tips or compare recipes roasters might have online. 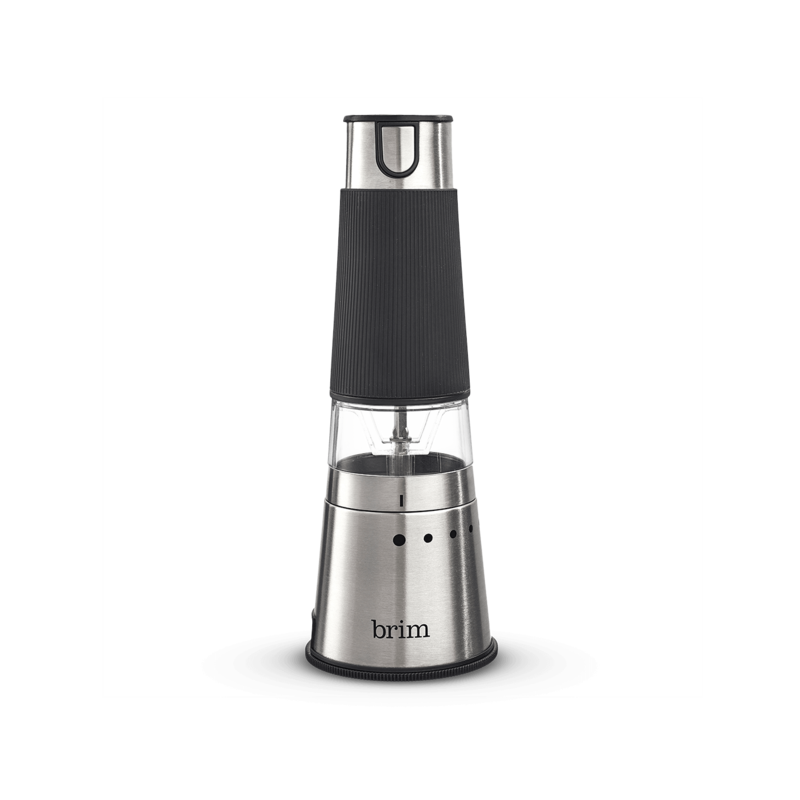 Check out www.brim.coffee/cold-brew and www.brim.coffee/pour-over for specific water temperature instructions for both methods – these are all great places to start!